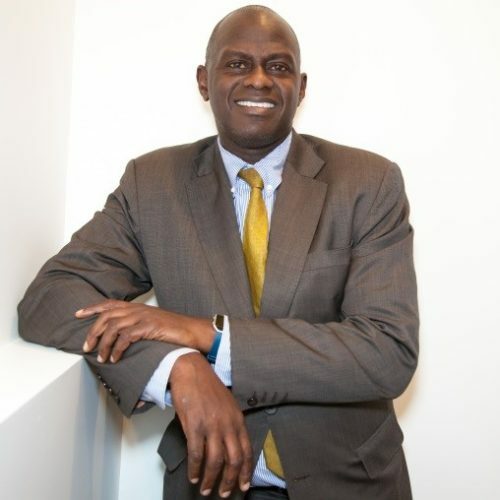 Peter Akwaboah is a Managing Director of Morgan Stanley who joined in December 2015 as Chief Operating Officer (COO) for Operations. In July 2016 he became the Global Head of Shared Services Operations which includes managing the Firm’s settlement and payments infrastructure. Additionally, he is the chair of the Morgan Stanley’s payment risk steering committee and member of Federal Reserve Bank’s (FRB) Payments Risk Committee. Prior to joining the Firm, he worked at Royal Bank of Scotland for 10 years with his most recent role in Asia Pacific as Chief Operating Officer responsible for Operations, Technology and Corporate Services across the region. Prior to RBS, Peter has held a number of senior roles in both Operations and Technology at Deutsche Bank, KPMG and IBM. Peter holds BEng (Hons) and MSc (Eng) in Civil Engineering from The University of Birmingham, U.K. Peter is also on the Board of Foundation of Orthopedics and Complex Spine (FOCOS), a charity organization with sole mission to provide comprehensive, affordable orthopedic care to those who would not otherwise have access to such treatment. He is also a keen sportsman having represented Great Britain in Track and Field on a number of occasions. He resides in New York with his wife Sylvia and their 3 boys.